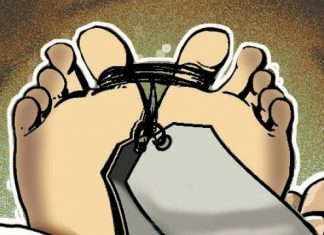 Bhubaneswar: Four well-known litterateurs of Odisha will receive the Kendra Sahitya Akademi Award 2018. Dasarathi Das will receive the Kendra Sahitya Akademi Award 2018 for his book ‘Prasanga Puruna Bhabana Nua’, Gaganendra Nath Das will be conferred with Sahitya Akademi Bhasa Samman. Besides, Prafulla Tripathy and Haladhar Nag will get Kosali Sambalpuri Bhasa Samman. 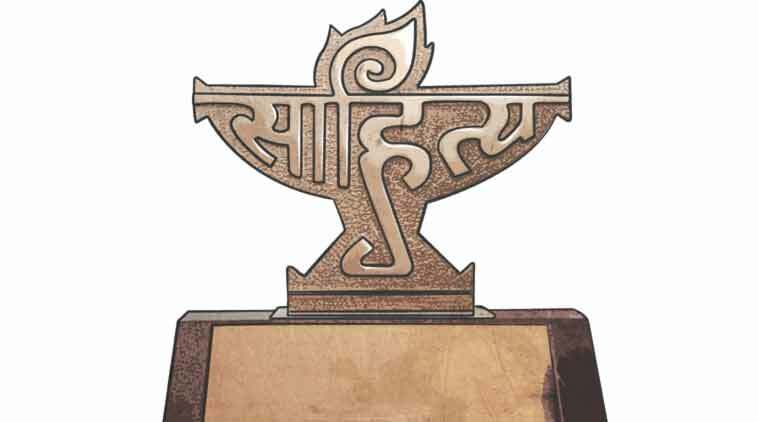 The award, established in 1948, carries a cash prize of Rs 1 lakh and a plaque. The annual award is conferred on writers of the most outstanding books of literary merit published in any of the major Indian languages.